We have experience of hosting many functions. From your landmark birthday celebration to engagements and christenings, the Wychbury room is the ideal venue. 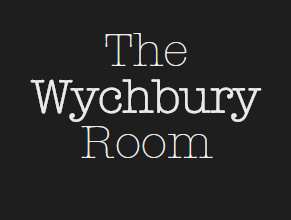 The Wychbury room is licensed for up to 200 people and can accommodate bands, discos or both! We can cater for your society or club dinner to your own specification, from a full banqueting meal with silver service, to a buffet with a variety of menus available. Indeed, should you wish to, you can provide your own caterers or even provide food yourself using our kitchen. Whether it be a breakfast meeting or all day conference, the Wychbury Room can cater for all your needs. For business seminars and meetings we offer a comprehensive breakfast or buffet lunch menu or simply tea/coffee and pastries – whatever suits your requirements. We have laptop projection facilities together with flipchart and white board to aid in your presentations. Wifi internet access is also available.